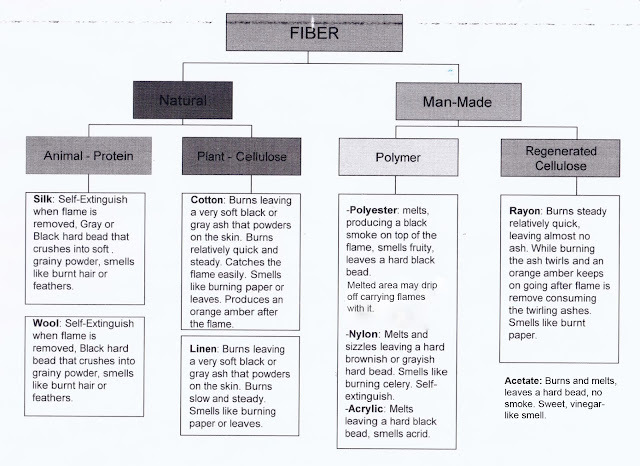 I am an eighthee and I was asked which synthetic fibre burns with the smell of burning hair. This blog does not seem to show any such results. Fibers that smell like burning hair are going to be natural fibers not synthetic, unless there is a natural fiber mixed with the synthetic as a blend.